Eric Bana The Finest Hours Leather Jacket is made from genuine leather or faux leather and comes in a stunning black color. The jacket has a slim fit look, along with a snap tab stand up collar and a branded YKK zipper that makes it look edgy. The jacket is the exact replica of the one worn by Eric Bana in The Finest Hour. The sleeves of the jacket have a slim look with zipper cuffs. The Daniel Cluff Leather Jacket has two flapped pockets on the chest and two side waist pockets that are ideal for carrying gadgets. 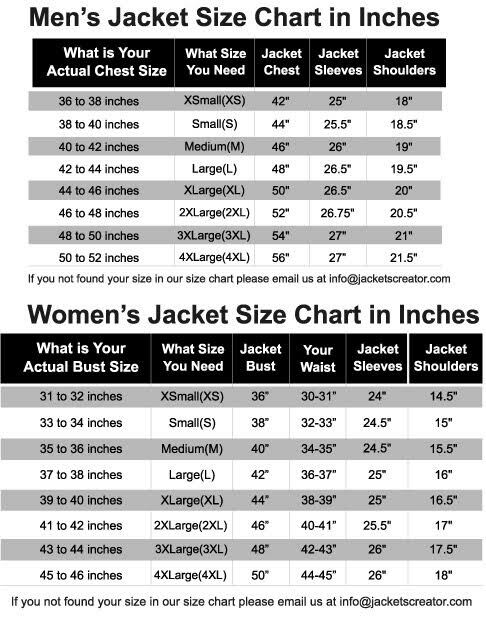 The jacket is warm and durable as it has inner lining rayon.